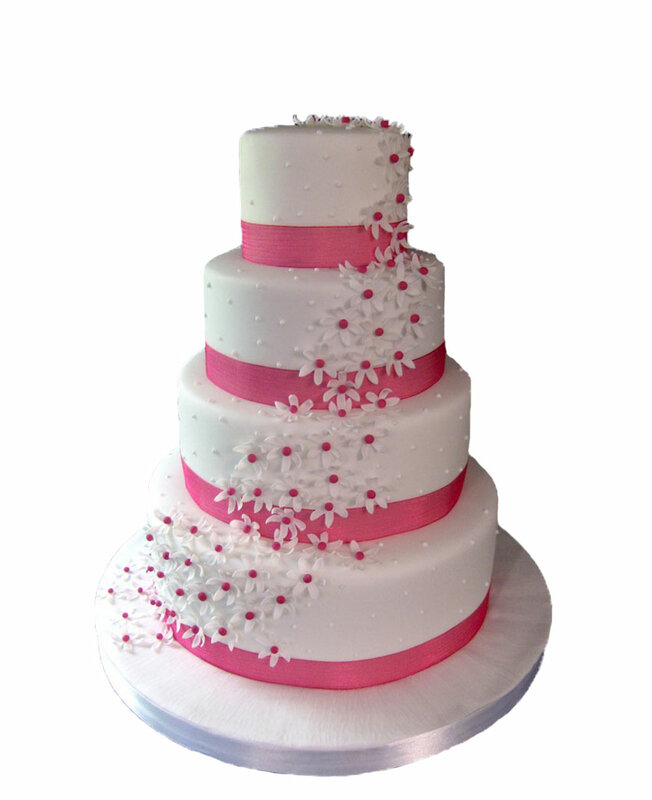 Want to wish your friend who is in Beliphahad good luck for her first job? 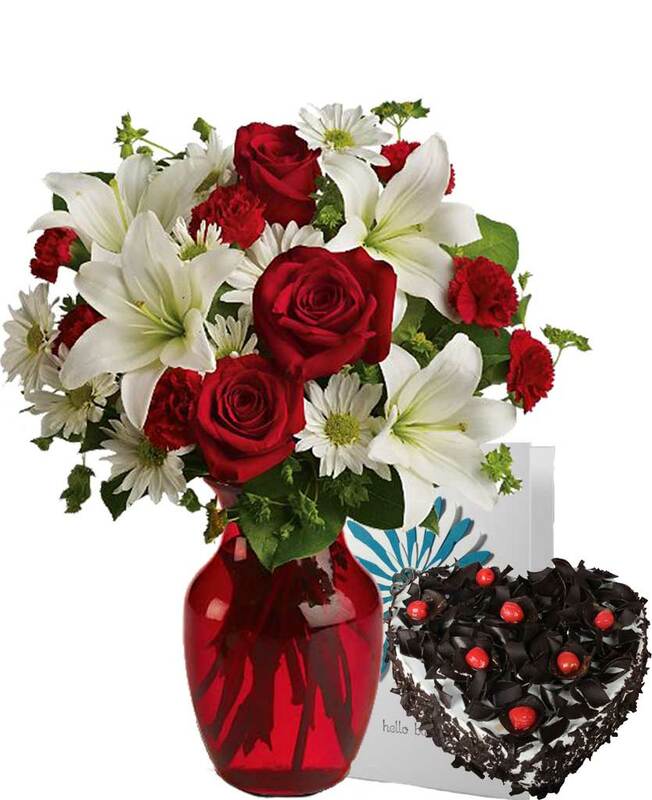 Simply log on to the website of Myflowergift.com and choose flower bouquets and gift hampers for her. 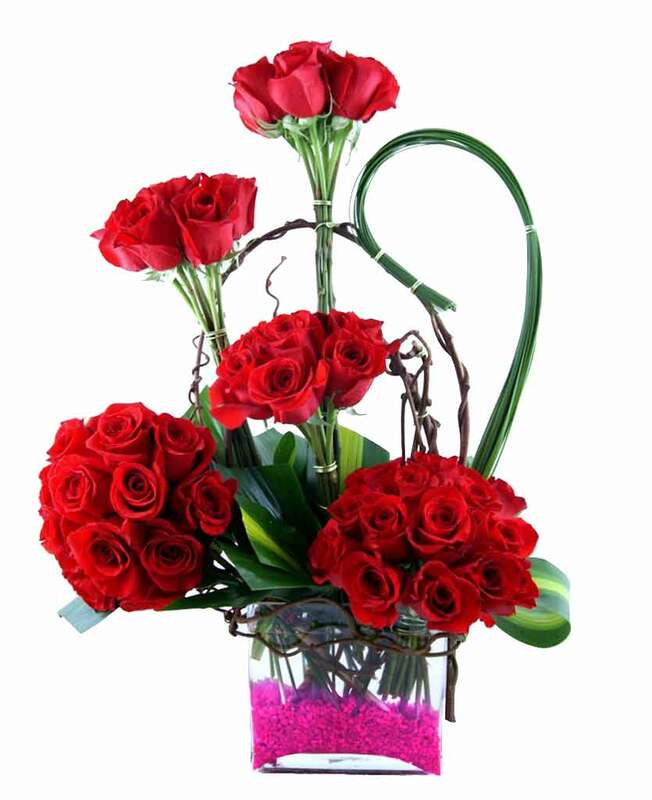 We have wide varieties of flower arrangements made in different shape and size.